Showing results by narrator "Claire Carroll"
Although Margaret Lorimer has made her own way as a doctor, she does not at all approve of the ambitions of her beautiful young ward, Alexa. Being an opera singer is considered a disreputable career for a young lady. But Alexa has inherited a superb voice from her Italian mother, and is determined to have her way, even if it means travelling abroad. And she has also inherited a legacy from the father she never knew - a legacy which will bring her no happiness. 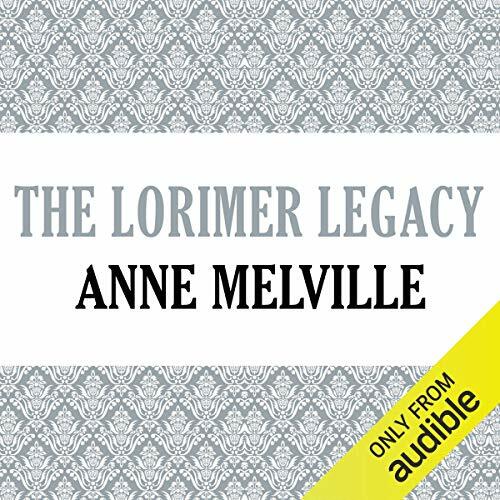 The Lorimer Legacy is the un-pausable second volume in the Lorimer series. 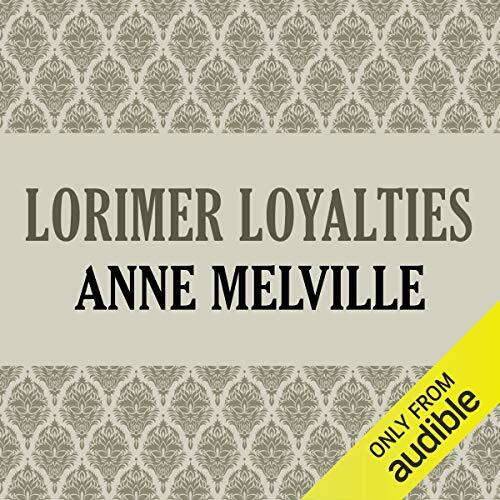 When Margaret Lorimer, daughter of the autocratic chairman of Lorimer’s Bank, asks her father if she can marry a comparatively humble young Scot, he does not put up the resistance she was expecting. Indeed, John Junius Lorimer has plans for David Gregson which involve a dramatic change in his circumstances. But John Junius’ plans are more complicated, and more risky, than they seem on the surface. 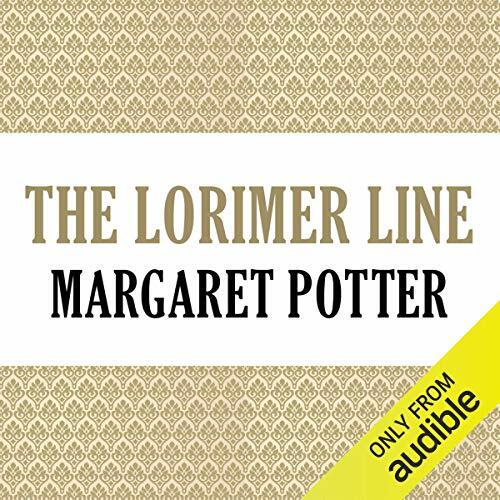 The Lorimer Line is the enthralling first volume in the sequence that chronicles the lives and fortunes of the Lorimer family from the 1870s to the 1940s. On the peaceful Thameside estate of Blaize, Alexa Glanville shares the long years of her widowhood with Matthew Lorimer, the man she loves but can never marry. Meanwhile Kate Lorimer loses her lover and her ideals in the turmoil of Stalin's Russia and her daughter Ilsa becomes a tragic victim of the Second World War. 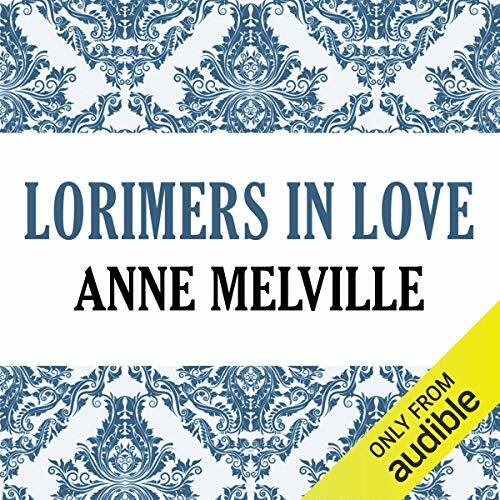 But a new generation of Lorimers is on the way - and all of them are drawn back to Blaize by their love for Alexa, whose indomitable spirit keeps the family alive. Paula Mattison, unaware of her Lorimer connections, arrives from Jamaica, determined to make her mark in a country where she is now a foreigner. Meanwhile John Lorimer, deceived by his mother as a child, refuses to recognise his Lorimer relations and basks in spectacular business success. Only Sir Bernard Lorimer is secure and established in his inherited fortune and baronetcy. He devotes his time to scientific research and to the domestic pleasures of a happy marriage. 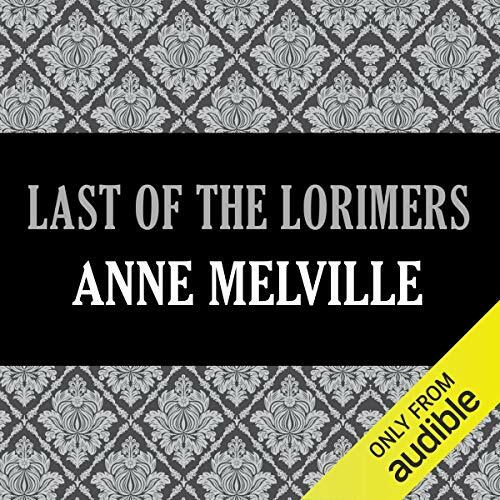 But three women, Angela, Gitta, and Isabel, will utterly transform the fortunes of the remaining Lorimers. 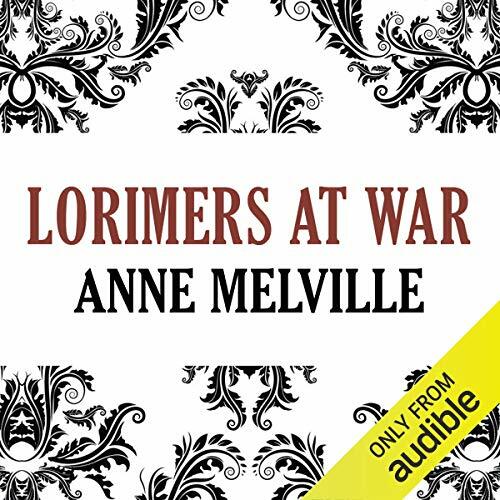 Volume Five of the dramatic saga of the Lorimer Family Survivors of a disappearing generation, the Lorimers struggle to preserve their heritafe.T he end of the Second World War finds Kate Lorimer a refugee in occupied Germany. Once back in England she and Alexa must accept that they will have no descendants as the family teeters towards bankruptcy.Only Asha can keep the family traditions alive, but women of her generation are faced with a choice between family and career. As guardian of the Lorimer heritage, she is presented with the most difficult decision of her life.